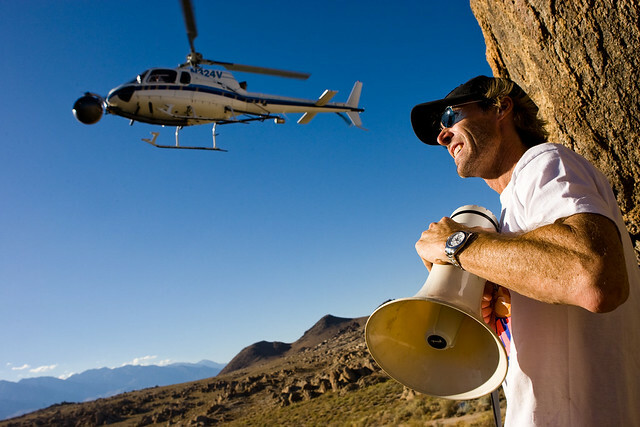 In memoriam of a great friend and colleague, Alan Purwin, the best aerial coordinator and helicopter pilot the movie industry has ever seen. No, it’s not official. I have not committed to any idea as of yet. Just met with Steven and we are discussing. CULVER CITY, Calif. – Sony Pictures Home Entertainment celebrates a momentous milestone for a wildly popular and influential action franchise with the release of BAD BOYS I & II: 20th ANNIVERSARY COLLECTION on Blu-ray™ and Digital HD Nov. 10. Directed by Michael Bay (Transformers franchise), both films star two-time Best Actor Academy Award® nominee Will Smith (Ali, 2001; The Pursuit of Happyness, 2006) and Martin Lawrence (Big Momma’s House franchise) as loose cannon narcotics detectives solving major crimes in Miami with action and humor. 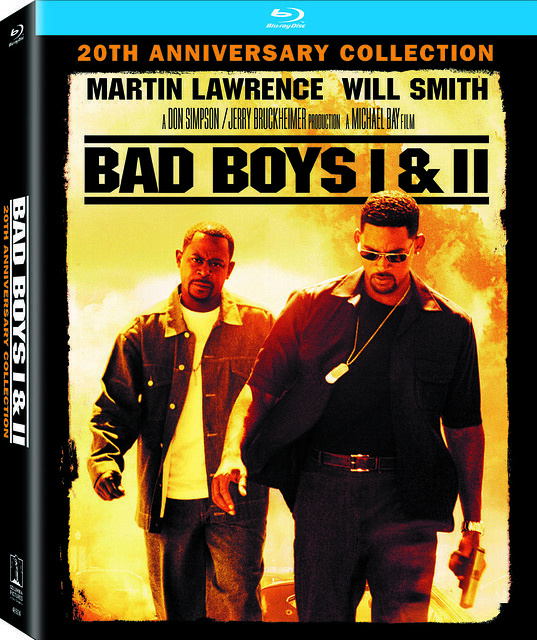 Bad Boys II is making its Blu-ray debut. Both blockbuster films are fully remastered in 4K and will be available as part of a two-movie Blu-ray set, complete with pristine high definition picture and booming lossless audio. Cinema lost one of the greats. The Bay Films/Platinum Dunes family is feeling very sad. Alan Purwin was killed yesterday. He was one of the best aerial helicopter pilots in the world. It’s a very small group. He flew camera ships for so many – and for almost every one of my movies. We will miss him. He was one of the most loyal members of my team and a true friend. Season 3 teaser for Starz’s Emmy-winning “Black Sails,” in production now, airs 2016. Even better news: Season 4 has been greenlit for 2017!